When it comes to automotive maintenance, you have an abundance of options from which to choose. In virtually every city and township across the country, numerous car care franchises and independently owned auto shops can easily be found. However, few of these places hold a candle to Meineke. If you’re currently in the market for new auto shop, look no further than your nearest Meineke Car Care Center. Knowledgeable Staff – Since Meineke’s knowledgeable staff knows vehicles inside and out, you can rest assured that your car is in good hands. 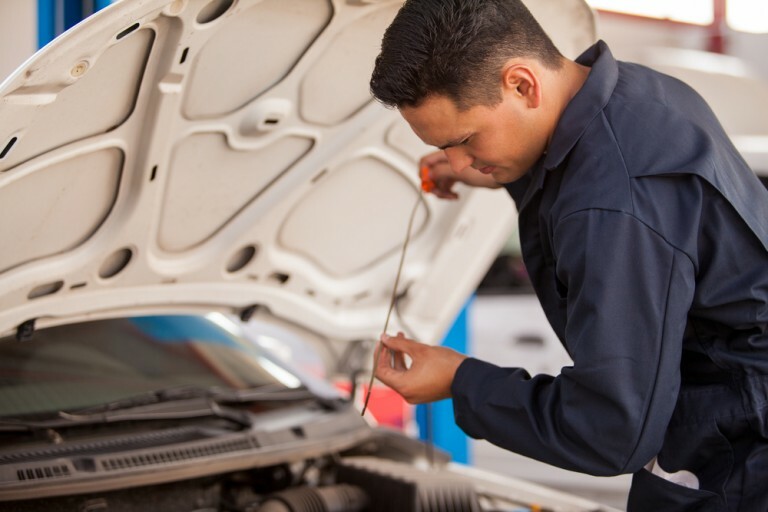 Whether you’re bringing your vehicle in for a routine checkup or to have a potentially serious automotive issue addressed, the seasoned pros at Meineke Automotive car care will be able to sort things out in a timely and cost-effective manner. Abundant Locations – As one of the most popular car care franchises in North America, Meineke has nearly 1,000 locations worldwide. This ensures that you’ll be able to find a Meineke Car Care Center virtually anywhere you go. Regular customers will be pleased to learn that service records can easily be accessed at all locations. This way, mechanics who have never serviced your vehicle can instantly be brought up to speed. Fantastic Customer Service – All of Meineke’s staff and franchise owners pride themselves on treating every customer with dignity and respect — and never giving them the runaround. Furthermore, anyone interested in getting in touch with the company’s customer service department can easily do so via Meineke’s user-friendly website. When searching for a reliable auto shop, it’s easy to become overwhelmed by the myriad of readily available options. Fortunately, by giving your business to your local Meineke, you can effectively take the hassle out of the selection process. In light of everything this celebrated car care icon has to offer, you have nothing to lose by entrusting them with your automotive needs.